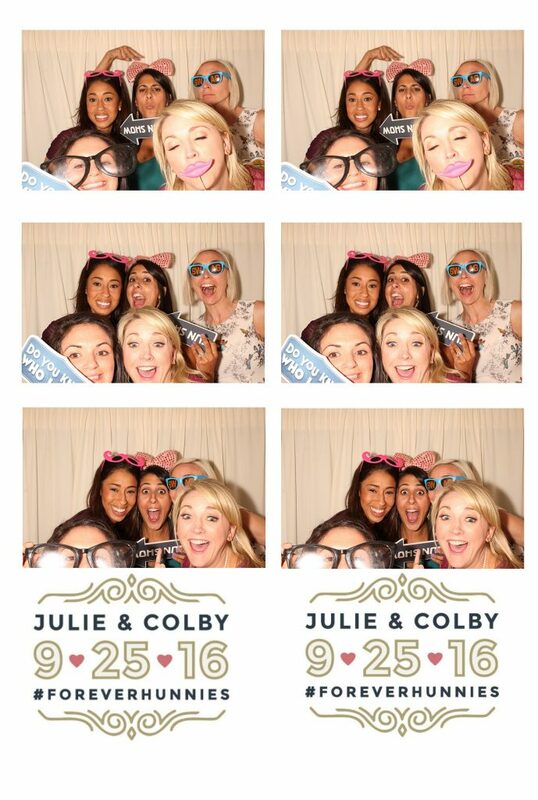 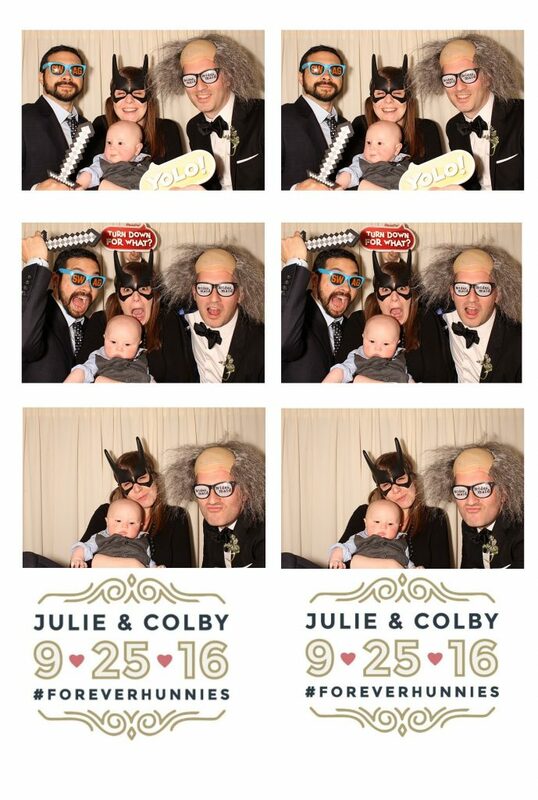 Looking For A Photobooth In Boston MA? 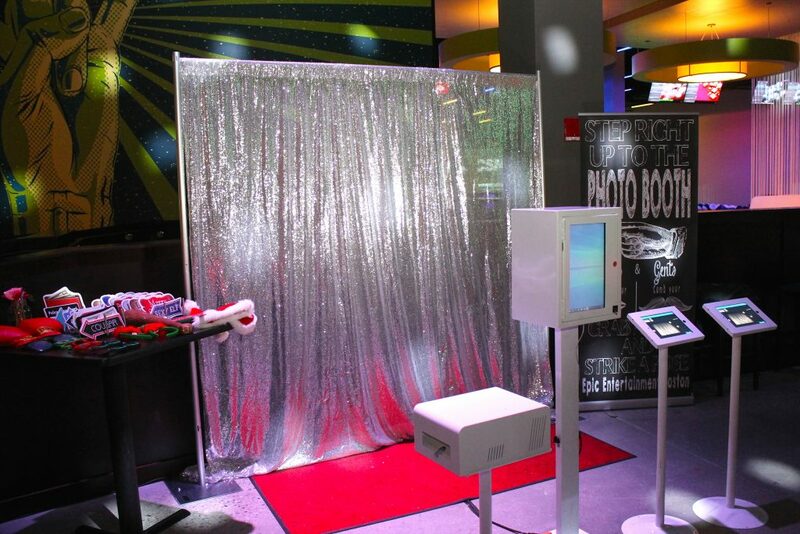 Looking for a photobooth in Boston? 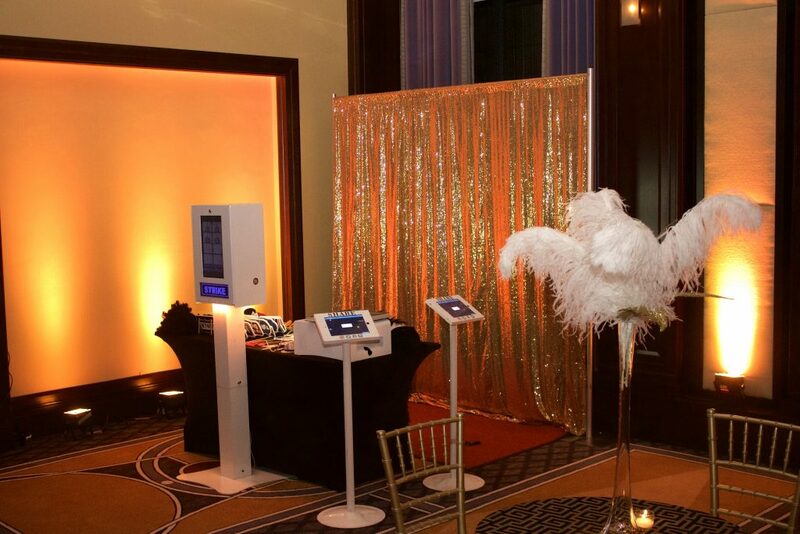 With over 15 years of professional event experience, CZone Entertainment provides fun and easy photobooth services for weddings, private events and corporate functions. 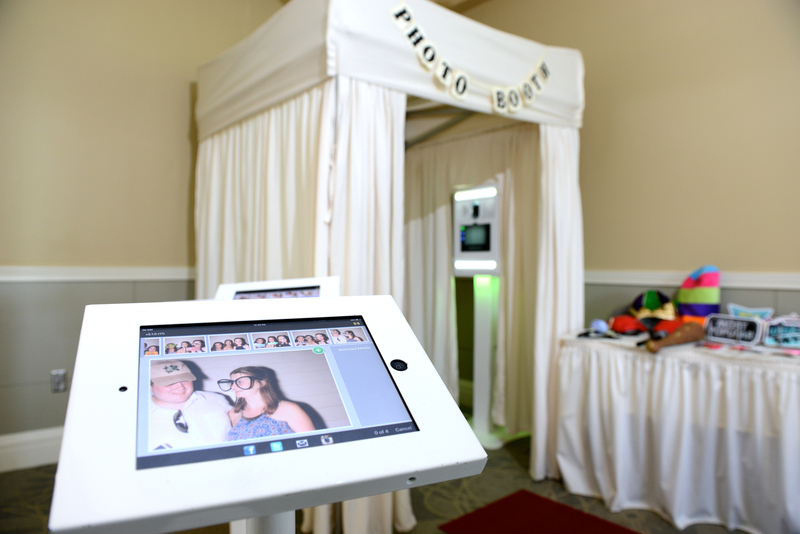 Let Czone Entertainment’s award-winning event professionals capture your special celebration on camera with a photobooth. 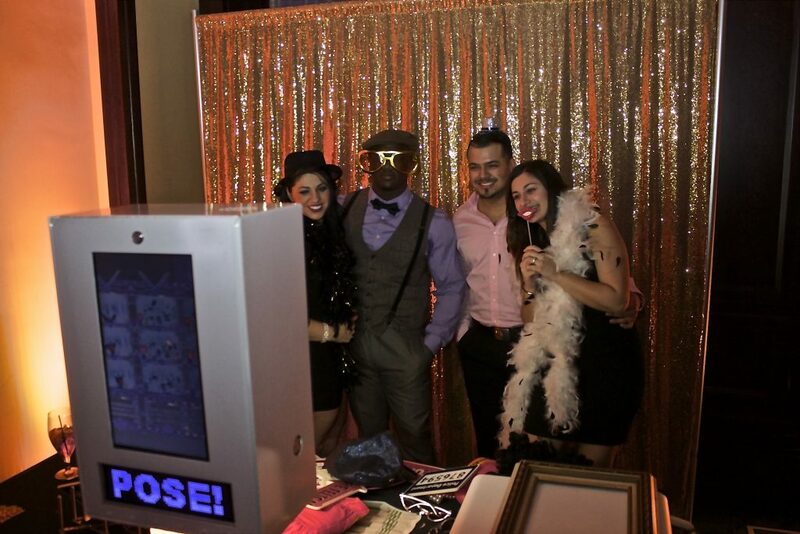 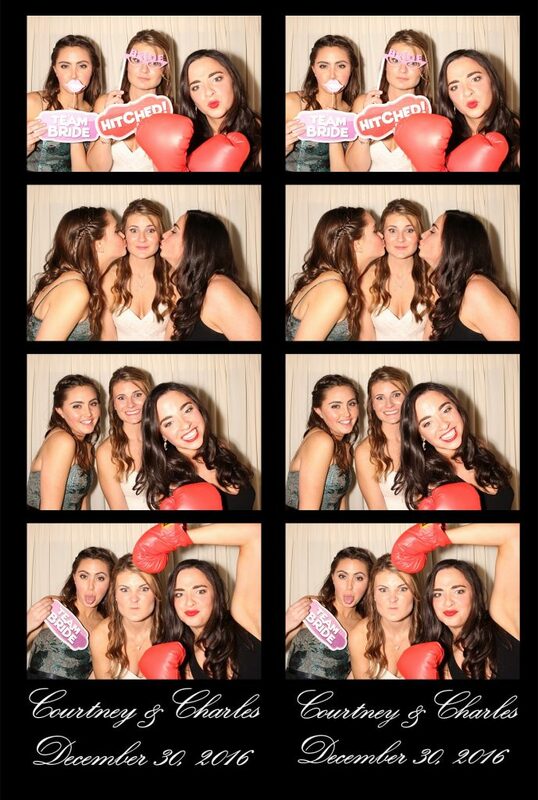 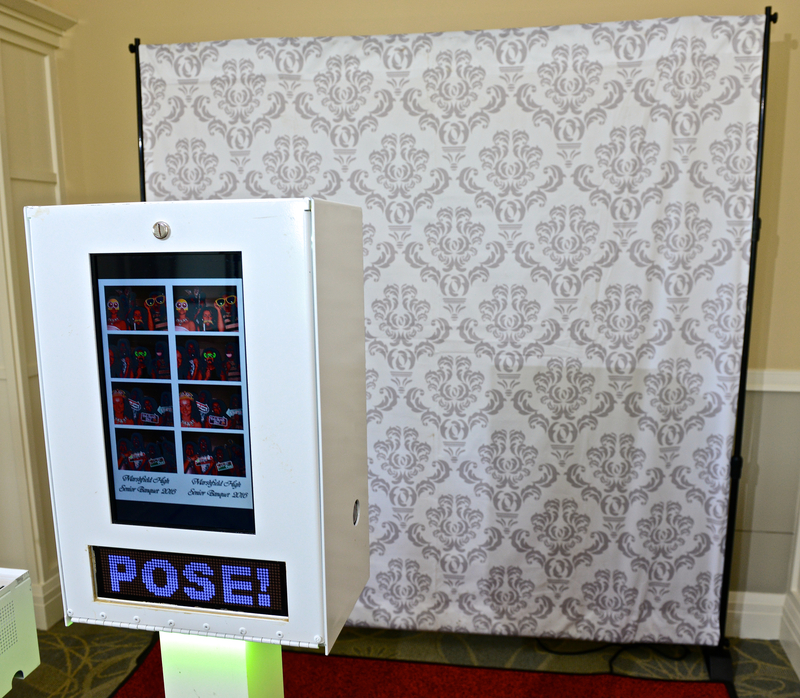 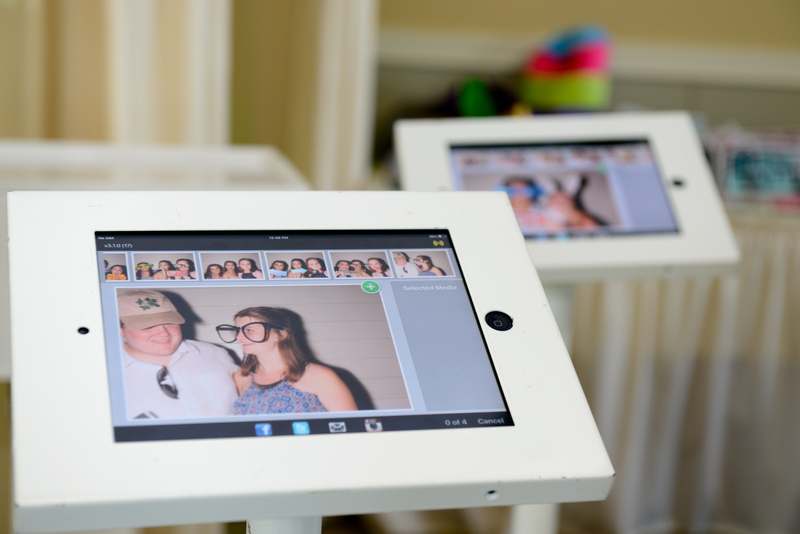 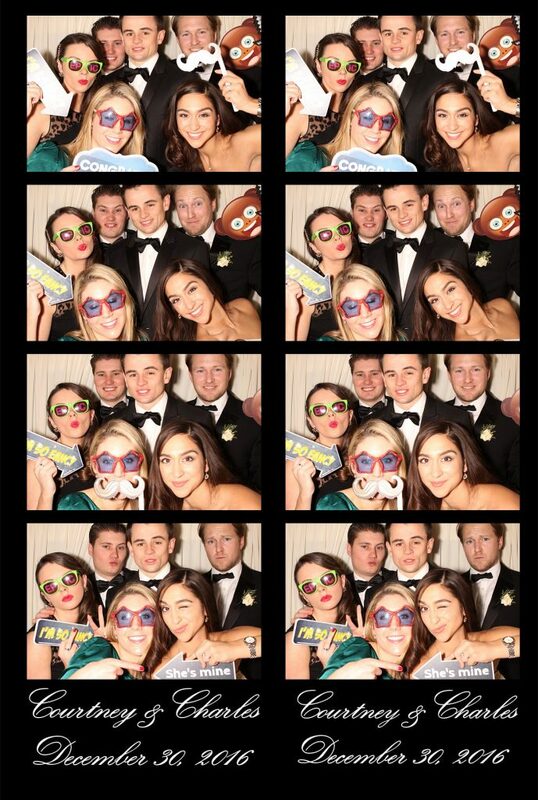 Click here to see a list of the frequently asked questions about our photobooth services.